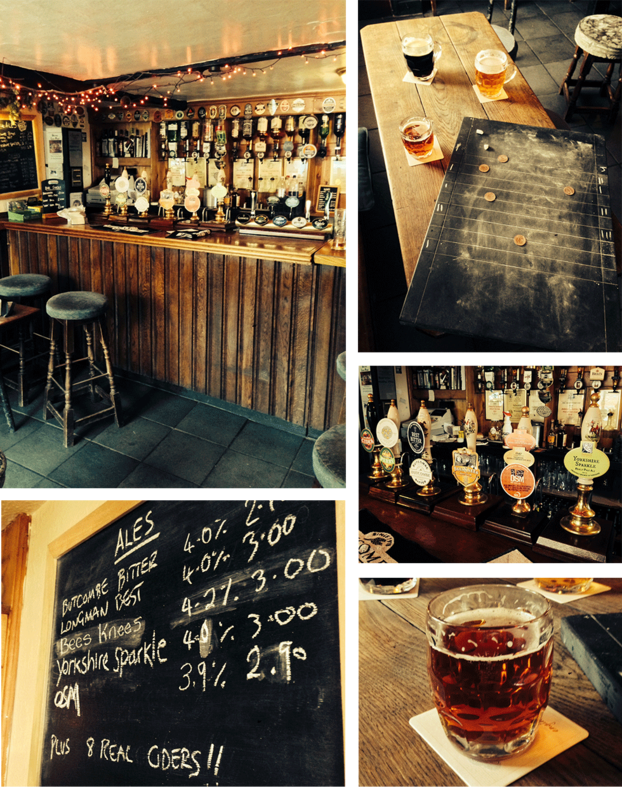 The Sally – a genuine rural free-house in the village of Ham, close to the Severn Estuary. What makes the Sally so special isn’t the range of quality ales and ciders on offer, it isn’t the heritage pub games, it isn’t the humble bar snacks, it isn’t the cosy bars with log fires and it isn’t the genuine community spirit which pervades. It’s something else. It’s something intangible. Putting what makes the Sally special into words published on a website is nigh on impossible. You’ll just have to come and see it for yourselves.